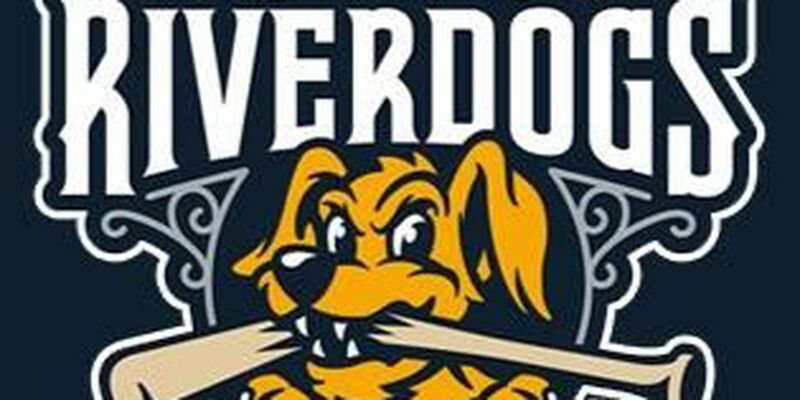 CHARLESTON, SC – The Charleston RiverDogs scored two unearned runs in the fifth inning, which proved to be all they needed to be victorious 2-0 over the Greenville Drive. Charleston got it done again at The Joe with another Friday night victory, their ninth of the season, in front of a crowd of 4,426 at Joseph P. Riley Jr., Park. 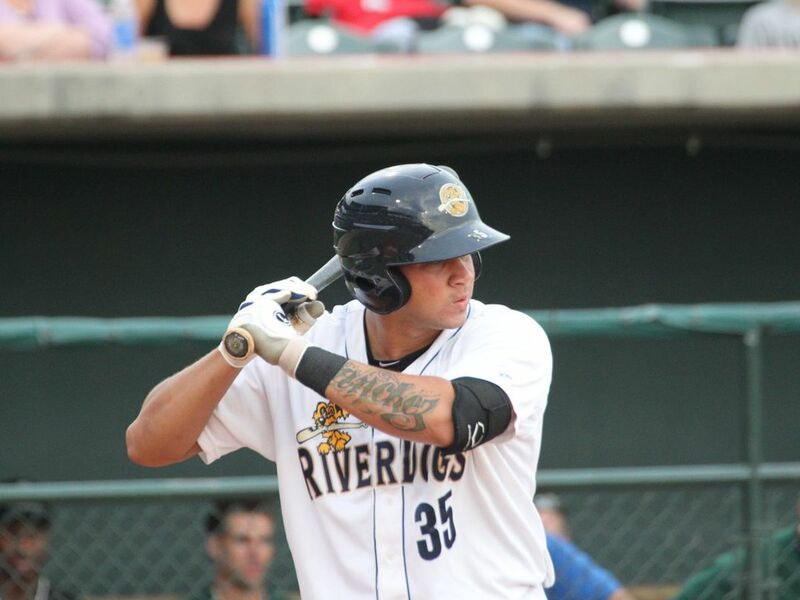 The Charleston RiverDogs (67-56, 25-29) got on the board in the bottom of the fifth inning with two runs, both unearned on Greenville's (65-68, 28-26) starter, Daniel Gonzalez (3-5). Cesar Diaz led the inning off by reaching on an error by third baseman, Mitchell Gunsolus. The next batter Kyle Holder doubled to deep right-center driving in Diaz taking a 1-0 lead. After a ground out from Hoy Jun Park that moved Holder to third, Chris Gittens walked. A wild pitch advanced both runners allowing Holder to score making it 2-0. Daris Vargas (10-6) started for the RiverDogs and threw 6.0 shutout innings of one-hit ball, walking one, and striking out six. Taylor Widener came in for the last three innings earning the extended save, his third, relenting just three hits, while striking out a season high seven batters. Widener has now lowered his ERA to 0.75 in 12.0 innings of work with Charleston. 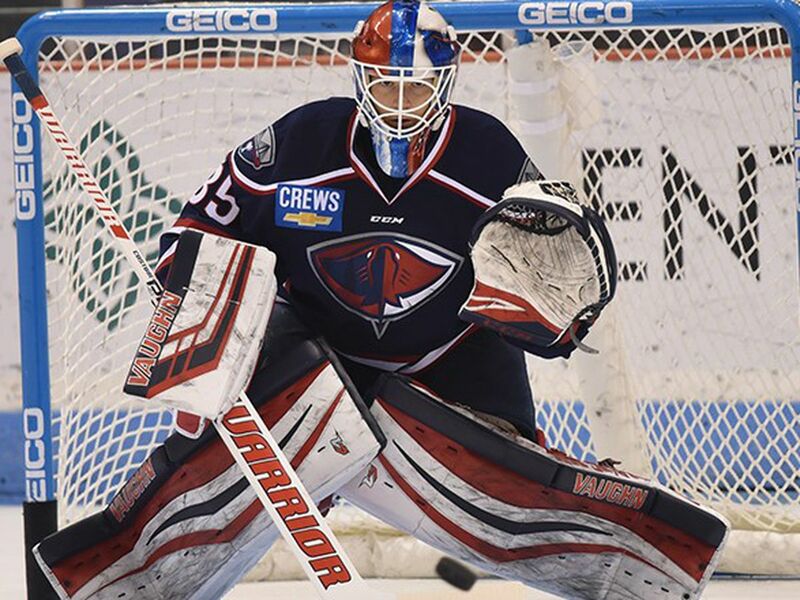 It was the 15th shutout win of the season for Charleston, the most of any team in the league. 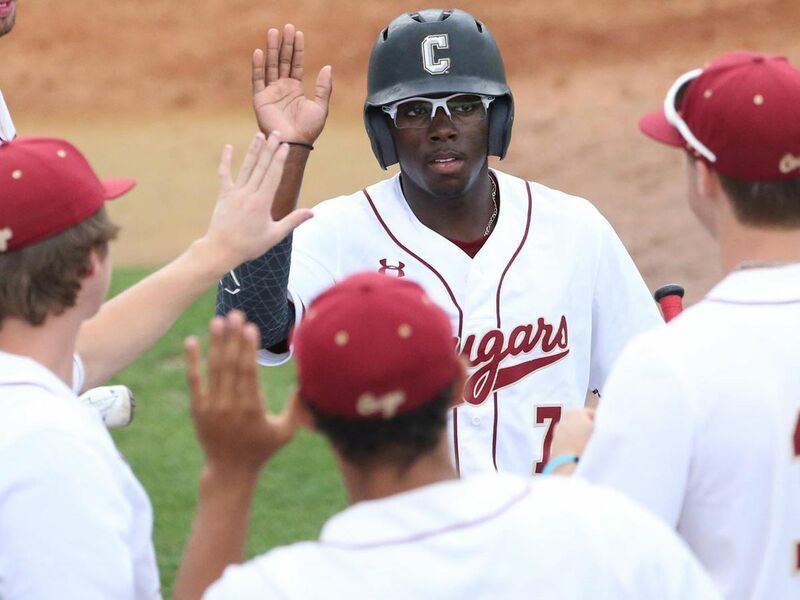 With the Drive already clinching the Palmetto State season series, Charleston is now 7-11 against Greenville, and has won just two of the last nine contests between the two.